This item is a professional and practical fuse holder. Protecting circuits and electrical equipment. 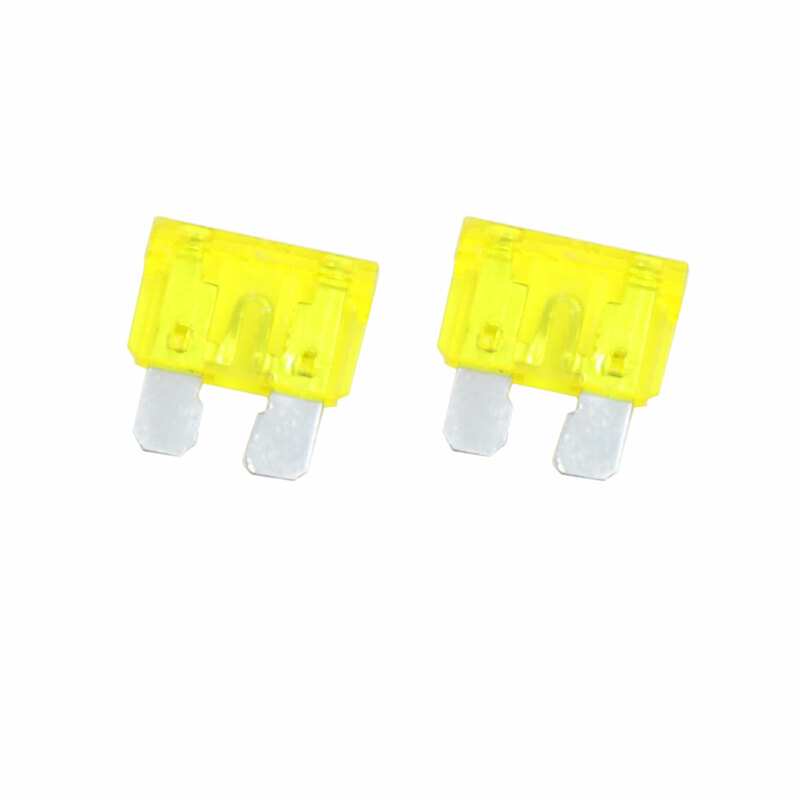 Suitable for ATC/ATO standard blade style fuses,include 20A fuse here. Unique design of dual slot tight-fitting waterproof lid to enhance moisture-proof,waterproof performance and dust proof. Fuse holders wiring harness select tin plated copper as conductor to ensure its good bending performance,melting resistance and excellent electrical conductivity. 10 gauge (AWG) red color wire,great look and added protection to the circuit. Easy to add additional circuits for cars,CD players,fax machines and etc. Cut this looped wire about in the middle first,one of the ends connect to your power source,the other to the accessory power wire that you are attempting to power.